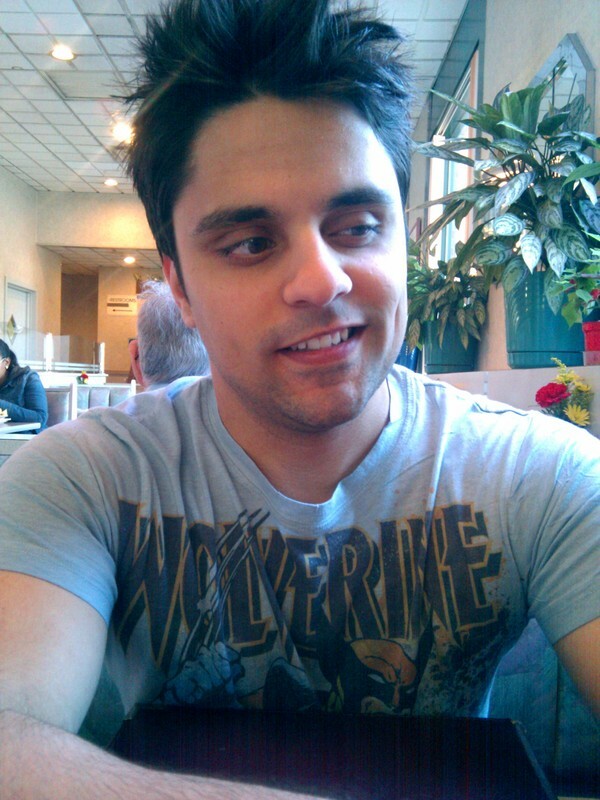 Ray William Johnson is a comedian and YouTube video maker that is famous for his comments on viral videos on the Internet. As of May 2011, his channel is the second most subscribed on YouTube, with over 3.4 million subscribers, and over 900 million video views. Now that got me curious how good this guy really is and I started researching about his works. He became popular and well known for his quick rise to popularity with his YouTube based internet show =3 (Equals Three). The show runs twice a week and is pretty much a YouTube favorite. He begun airing the show just last year (in April 2009) and quickly became the top subscribed YouTube superstar. On top of his success he begun a vlog channel called Breaking NYC, a funny annotation of his daily life. Now after watching those videos I can say that this guy really have talents. He’s like Joel McHale of “The Soup”, both of their craft are pretty entertaining.